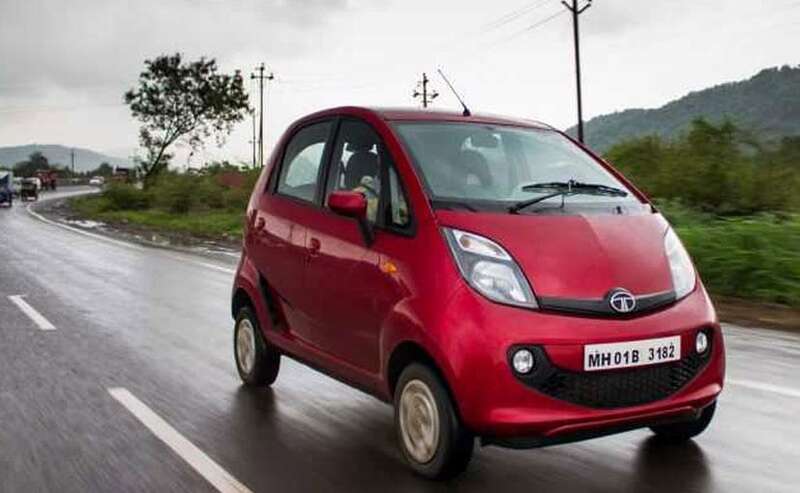 Tata Motors would not phase out Nano as there were sentimental reasons attached to it and the shareholders also wanted its production to continue. Leading automobile manufacturer Tata Motors is now working on alternative plans for its small car Nano whose sales have fallen making its production not a viable proposition, an official of the company said. Asked about the future of Nano, COO of Tata Motors Satish Borwankar said "going forward, alternative plans for Nano is being considered. Like the electric version of the small car, production of Nano is no longer a viable proposition". Also Read: Could Tata's C-Cube Concept Lead To New Nano, Kwid Rival? "We now understand the customers' issues by visiting the dealerships. The sales for June, July and the current month have bounced back", he told reporters on the sidelines of a CII event here today. Average capacity utilization of the plants manufacturing CVs has increased to 75 per cent, while that producing PV’s are running at peak capacity, he said.